at ease when interacting with her. Lynn is an outgoing person who loves to travel and connect with people as she can talk about anything under the sun. avid gamer. Always smiling and keen in providing a listening ear. A dynamic trio who are efficient in helping you with your bookings and attentive to your needs. They strive to ensure all will feel warmly welcomed and serve with a smile. Anna has been a physiotherapist in Singapore for the past 8 years. She is specialised in spinal, hip and pelvic pain injuries. She has a further special interest in chronic pain in patients and has come to enjoy working in this field. Anna qualified from Salford University in the U.K. She worked there for three years in the acute hospital setting and the community. Anna then moved to Asia where she began to hone her skills in musculo-skeletal physiotherapy and movement analysis. 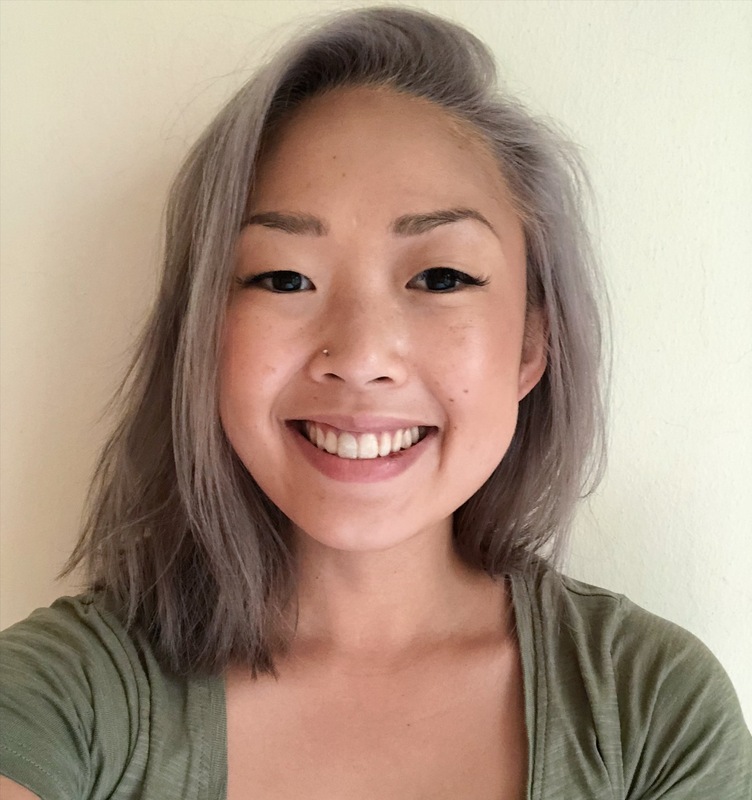 During her career Anna has developed a strong interest in working with chronic low back pain, pelvic and hip pain and uses manual skills combined with rehabilitation exercises to address movement dysfunctions which contribute to the conditions. Overlapping with her interest in pelvic pain is an interest in women’s health and ensuring women are given the best possible care pre and post-natal. Anna’s philosophy is that looking after your health by maintaining a healthy mind and body should be integrated into your daily lifestyle and not be a tedious chore. BSC (Hons) Physiotherapy (UK) Certified Rehabilitative Pilates instructor. Registered as a physiotherapist under the Singapore Allied Health Professions Act 2011. Aaron qualified from Glasgow Caledonian University. Before moving to Singapore, he worked for three years in Glasgow’s Specialist Children’s Services. While working in paediatrics he developed a passion for working with children. 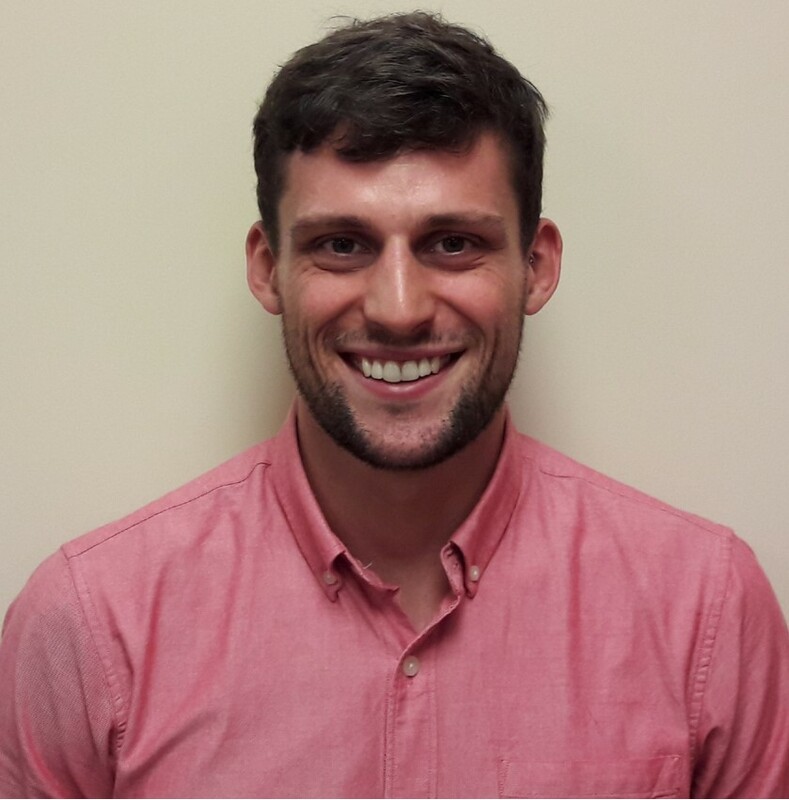 Aaron is the clinics paediatrics and developmental specialist. 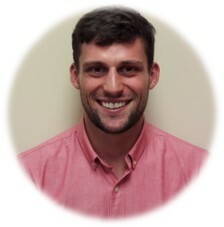 Aaron is a keen athlete and having been a national level swimmer for 10 years he is particularly interested in optimizing swim training to minimize overuse injuries. Aaron has worked in both the private sector and for the National Health Service in the UK. He is presently completing his post graduate study in Musculoskeletal Medicine. BSc (Hons) Physiotherapy (UK) MCSP Chartered Physiotherapist (UK) Registered as a Physiotherapist under the Singapore Allied Health Professions Act 2011. Nicola graduated from Bond University in 2014 after completing undergraduate and postgraduate studies. After graduation, she worked in a Spinal Injuries Unit before moving back to Singapore. Prior to joining Physiofocus, Nicola has worked in both hopsital and community settings with experience in musculoskeletal, orthopaedics and neurological rehabilitation. Nicola also volunteers with Singapore’s Wheelchair Rugby team and believes strongly in inclusive sport and activity for all, regardless of limitations. Her special interests include spinal cord injury, neurological rehab, sports injuries and injury prevention, especially shoulder rehabilitation. After recovering from two shoulder reconstructions herself, Nicola is able to relate to her patients through their rehab journey. She is passionate about rehab and believes in empowering her patients to achieve their goals in order to return to activities pain free. Rowena qualified in the UK in 1985. She worked in large regional hospitals gaining general experience in both in-patient and out-patient care before moving to Switzerland to work in a specialized rehabilitation centre in the Alps. She moved to Asia in 1992 and has worked in Hong Kong and Macau. Rowena moved to Singapore and joined Physiofocus in 2009. 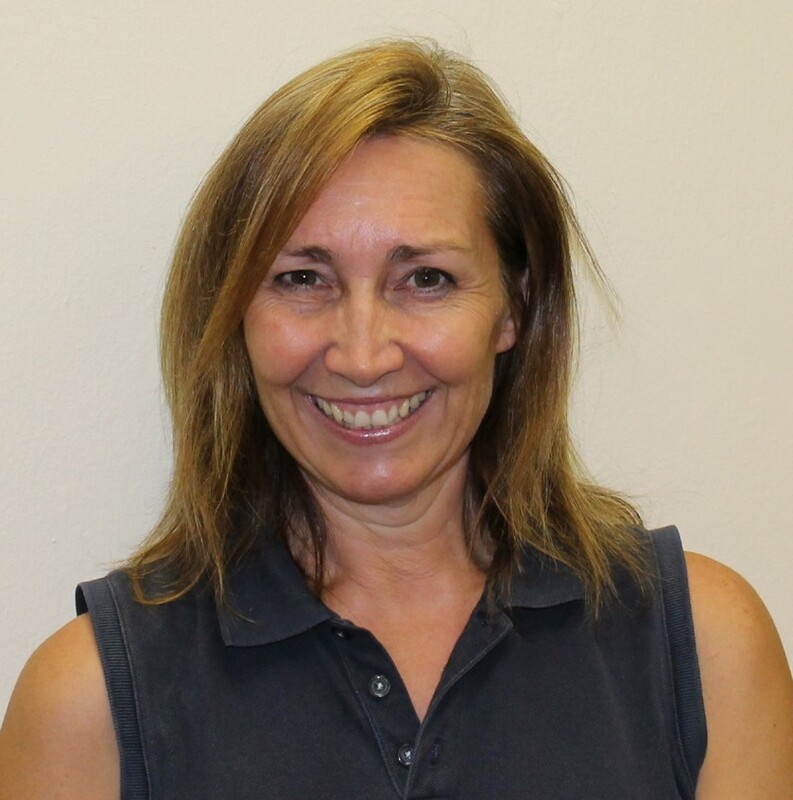 She has wealth of experience in private practice and is an experienced manual therapist treating all types of musculo-skeletal and sporting injuries. She is passionate about exercise rehabilitation, and has taught Pilates-based exercises for over 20 years. She has worked with clients with long term pain and postural issues as well as with professional dancers from Hong Kong Ballet and elite athletes from Cirque Du Soleil whilst in Macau. She also taught Pilates to dance students at the Hong Kong Academy for Performing Arts. During her time in Asia she has been heavily involved in treating sporting injuries in both male and female athletes of all levels. She worked for many years voluntarily ’on field’ for a premier league club in HK and annually for 20 years at the International Hong Kong Rugby Sevens. Rowena is one of our longest serving physiotherapists. 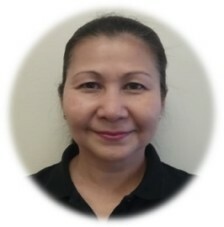 MCSP (Chartered Physiotherapist UK) Clinic Pilates Instructor Member of the Singapore Physiotherapy Association and registered as a Physiotherapist under the Singapore Allied Health Professions Act 2011. Edwina specialises in musculoskeletal conditions, ergonomics and women’s health. 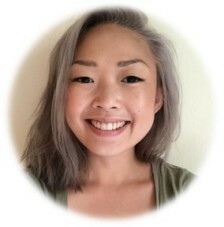 Initially working with professional and amateur sports people, she completed her post graduate manual and manipulative therapy training (FCAMPT) while living in Canada. Her interest in movement and postural dysfunction led to further training in ergonomics and clinical Pilates. 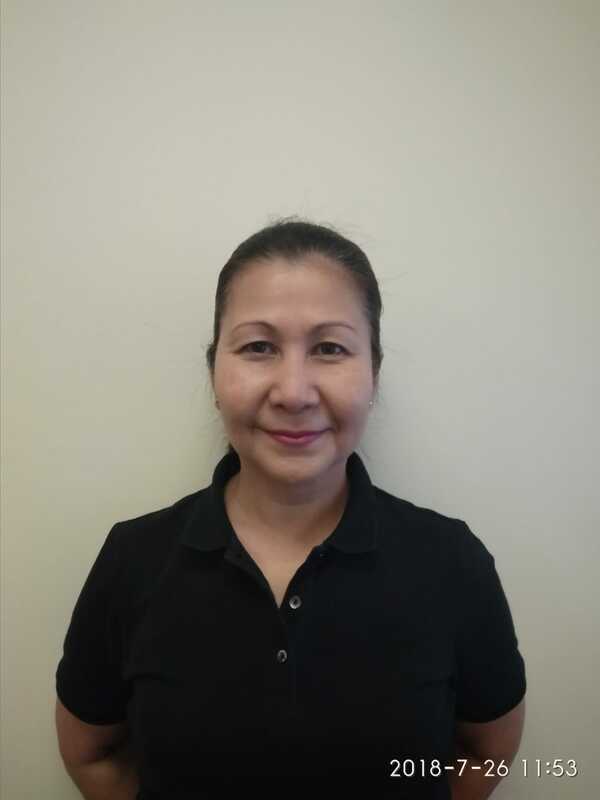 Living in Singapore since 2000, Edwina has completed a clinical Doctorate in Physiotherapy. Her current research is in postpartum recovery and diastasis management. Edwina is skilled in the application of real time ultrasound for many conditions requiring core stability such as lower back, pelvic girdle and hip pain as well as postpartum recovery. B.App.Sc Physiotherapy (Australia) Adv Dip MMT (Canada) DSc Physiotherapy (Australia) Member of the Singapore Physiotherapy Association and registered as a Physiotherapist under the Singapore Allied Health Professions Act 2011.
clinic in between travelling with a variety of Singapore national teams, including badminton and table tennis. Michi first became interested in massage therapy twelve years ago. sports trainer from sports medicine Australia. Chris has been working as a therapist in Singapore since 2004 and became part of the Physiofocus team in 2009. With an additional honours degree in sports therapy, he is the clinic’s sports injuries specialist. He has a special interest in running injuries, overuse injuries and biomechanics. In more recent years Chris has become increasingly passionate about holistic wellness and believes that addressing all aspects of one’s health is often needed to overcome chronic injuries. 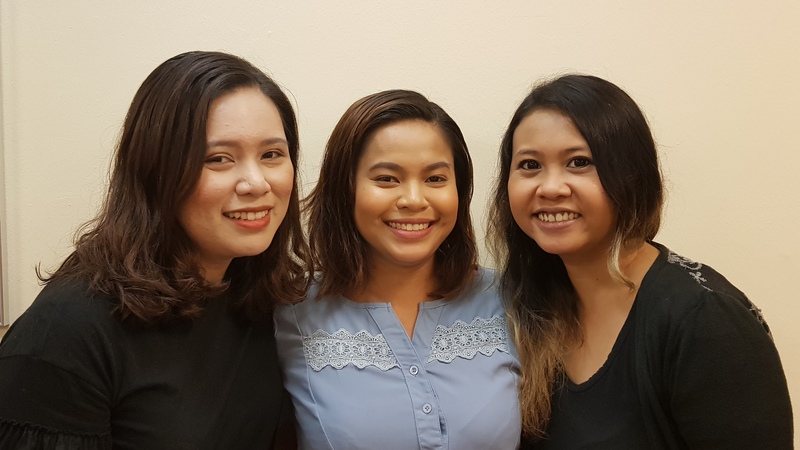 BSc(Hons) Physiotherapy (UK) BSc (Hons) Sports Therapy (UK) MCSP Chartered Physiotherapist (UK) Member of the Singapore Physiotherapy Association and registered as a Physiotherapist under the Singapore Allied Health Professions Act 2011. Our Physio's lead the way in clinical practice and our friendly front of house staff are waiting to help you book an appointment.